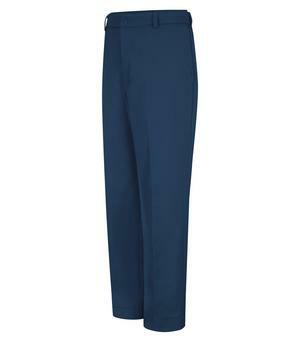 12.5 oz, 65/35 polyester/cotton twill. Touchtex™ technology with superior colour retention, soil release and wickability. Easy care durable press finish. Heavy-duty brass ratcheting zipper with button closure. Two front and two back pockets. Comfortable relaxed fit. Suitable for industrial wash, light soil or home wash.